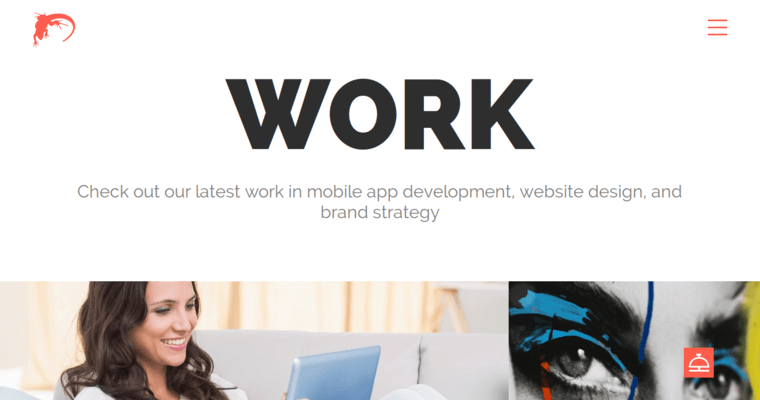 Lounge Lizard is a popular marketing and design agency that focuses on website design. Their web design services are centered around keeping the visitor invested in the website until they subscribe or pay for a product. They mix vision with cutting edge technology to craft designs that are bold and striking, while also being easy to navigate. The content they include in their designs is limited to what's relevant to the target audience. 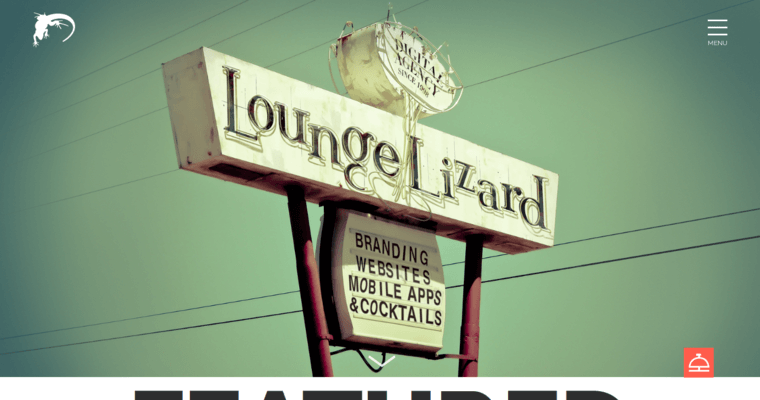 Lounge Lizard wants each of the websites they build to be seamless across all devices, which is why they automatically include a responsive design. Their designs are both parts unique and eye-catching. They achieve this by identifying the unique aspects of their client and brand. Some of the primary features provided by Lounge Lizard within their web design services include full search engine optimization and social media integration. 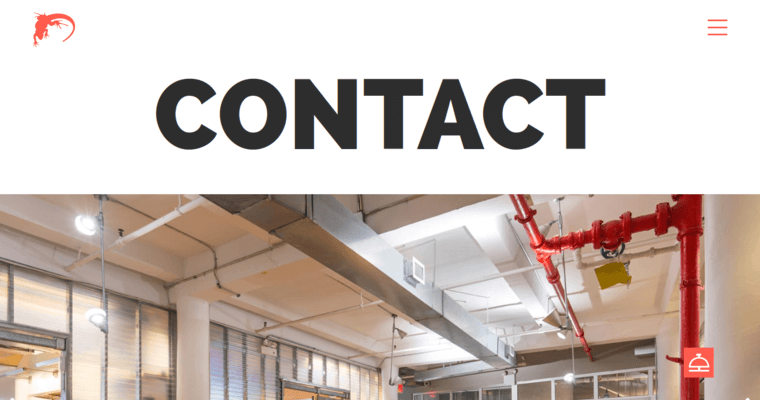 All of their websites utilize a custom design approach.